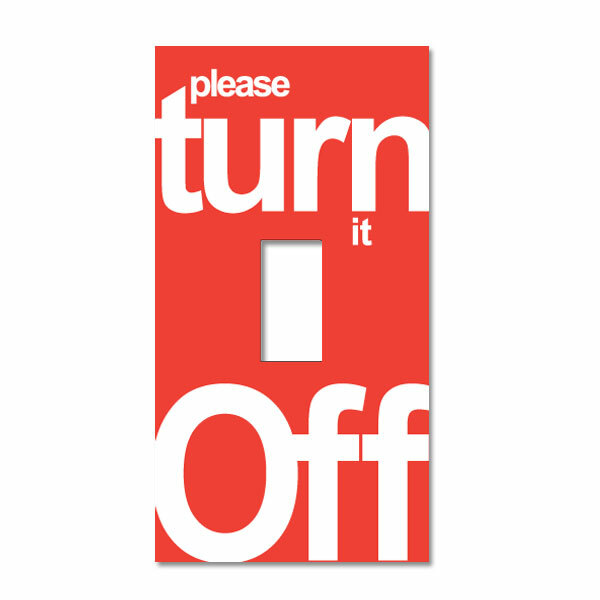 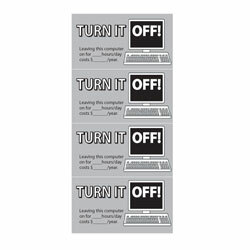 AI-edltsw203-21 - "Please Turn it Off" one color decal - 2 1/4" x 4 1/4"
1 color red imprint on white vinyl. 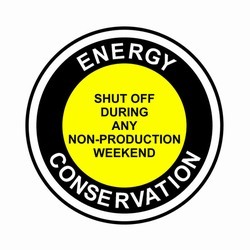 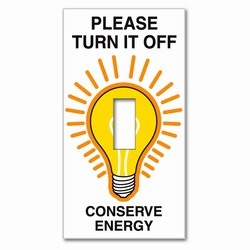 Lightswitch Plate Cover Energy Conservation Decal. 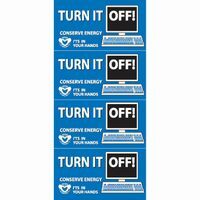 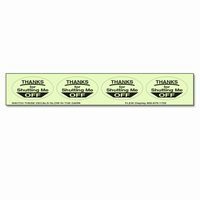 Suitable for Schools‚ Homes and Business.